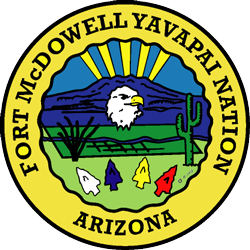 The Fort McDowell Yavapai Nation was created by Executive Order on September 15, 1903. The reservation is a small parcel of land that was formerly the ancestral territory of the once nomadic Yavapai people, who hunted and gathered food in a vast area of Arizona's desert lowlands and mountainous Mogollon Rim country. Fort McDowell has won two important victories that made history and reaffirmed our tribal sovereignty in past years. In the early 1970s, construction of the Orme Dam was proposed at the confluence of the Verde and Salt rivers, a short distance from the reservation's southern border. The project would have flooded the reservation and forced the community from what remained of its ancestral homeland. 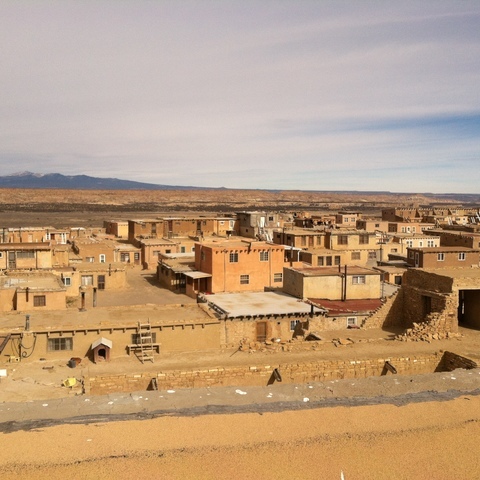 With limited financial resources, individuals from the community spearheaded an opposition movement that rallied the support of fellow tribal members. Other Indian tribes and non-Indian groups also opposed the dam. By referendum in 1976, the community members voted 144 to 57 against selling their land to the federal government for the dam site. Then on November 12, 1981, after consulting with the Fort McDowell Tribal Council and the Governor's Advisory Committee, Interior Secretary James Watt announced that Orme Dam would not be built. Each year a tribal fair and rodeo is held to commemorate the event. During the early 1990s several tribal casinos, including Fort McDowell, operated in Arizona. In accordance with the provisions of the federal 1988 Indian Gaming Regulatory Act, the tribes were waiting to sign gaming compacts with the state government. However, at the time the State Governor opposed Indian gaming and called upon the U.S. Attorney's Office for support. Unannounced raids by FBI agents on five Indian casinos were ordered. At first light on May 12, 1992, agents invaded the Fort McDowell Casino seizing the community's 349 gaming machines, loading them into moving trucks. Community members witnessing the raid took immediate action. They called other community members, tribal leaders and the news media. Using every available car, truck, and piece of heavy machinery, a blockade of the casino access road was organized. Violence ensued, including a three-week standoff between the tribe and government. The Arizona Governor was ultimately persuaded to sign a gaming compact with the tribe, thus paving the way for Indian gaming in Arizona. May 12 is now a tribal holiday. Today, the Fort McDowell Yavapai Nation is a diverse, thriving, and hardworking community with more than 900 members strong. 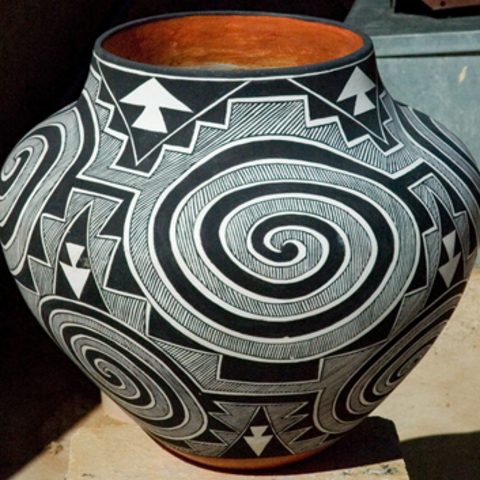 The Yavapai People welcome you to their homelands to experience all that they have to offer. The Fort McDowell Yavapai Nation owns and operates Yavapai Materials, a sand and gravel operation, Fort McDowell Farms and Orchards, the award-winning We Ko Pa and Cholla golf courses, Ba'ja Gas and Convenience Store, Fort McDowell Adventures, a Wild West-style outdoor recreational venue, Eagle View RV Resort, a state of the art facility, and the AAA Four Diamond We-Ko-Pa Resort and Convention Center. This 247-room luxury resort features a fully equipped conference center, with over 24,000 square feet of meeting space, incomparable views of Red Mountain and Four Peaks, and décor inspired by the Yavapai people and culture. Fort McDowell is located only 20 minutes from the Phoenix Sky Harbor International Airport and minutes from Scottsdale, Mesa, and Fountain Hills. Fort McDowell Yavapai Nation is the home to the late Dr. Carlos Montezuma or "Wassaja". Dr. Montezuma attended medical school in Chicago where he earned his M.D. in 1889. Dr. Montezuma is noted as the first American Indian to receive a medical degree. Dr. Montezuma, a founding member of the Society of American Indians, published his own newsletter called "Wassaja" and fought for Indian Rights. After discovering he had an incurable illness, he returned home. He died on January 13, 1923 at the age of 58. His eternal resting place is here at Fort McDowell Cemetery.